Price: Starting fee $180 per hour for up to 6 guests. Additional guests $15 per hour. The cost for a charter is not much more that renting a jet ski or going parasailing. But the value is incomparable. Besides, you get to enjoy it with your friends and family which in fact, already make it more affordable. There is just about anything you can do on a private sailing charter. 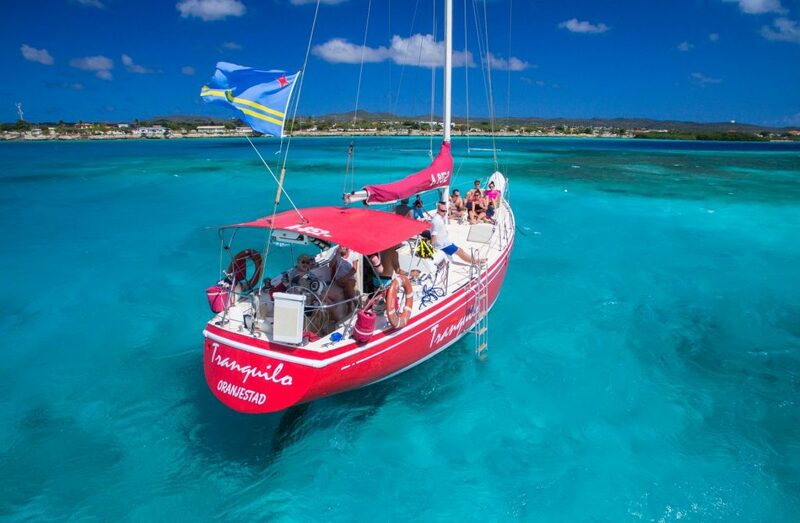 Bring the kids for a snorkel adventure; assist with sailing the boat or take a turn at the helm, deep sea fishing, tanning or enjoying the sunset with loved ones or with small wedding groups. You can even take basic or advanced sailing instructions with tips on boat handling. Private trips include standard open bar, hors‘d oeuvres. A light lunch is served on trips of 4 hours or more. F&B upgrades are available upon request and the possibilities are endless.